Have you wondered what it would be like to scale the cliffs and crags of South Wales? Or are you someone who’s climbed indoors and wants to make the transition to the great outdoors? If either of these is you, then you’ve come to the right place. Mountain Experience offer taster days for brand new climbers with absolutely no previous experience. You can learn to tie on safely into the rope and safeguard you and your friends as you ascend. 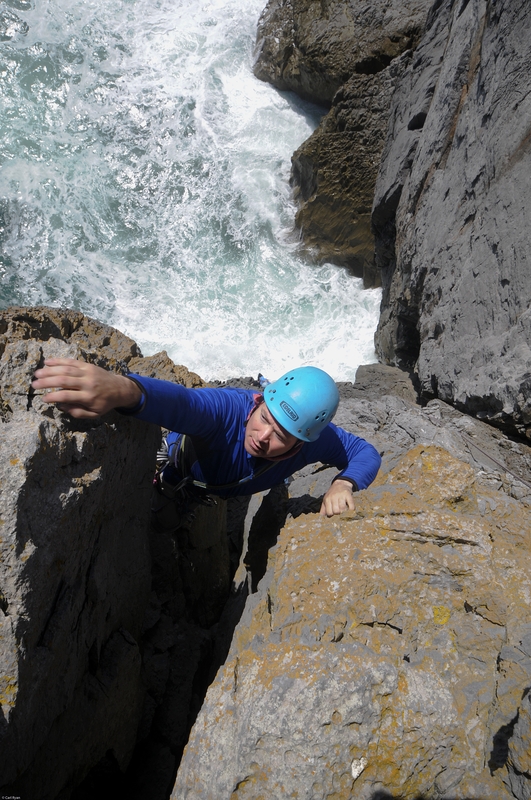 You can abseil to the bottom and pick another route to develop your new skills on. If you’ve previously climbed indoors and want to be more sure of your safety outside, you can see how belays are constructed and different systems used to safeguard the climber. We will discuss Guidebook interpretation and crag etiquette so you can get the most out of your day. 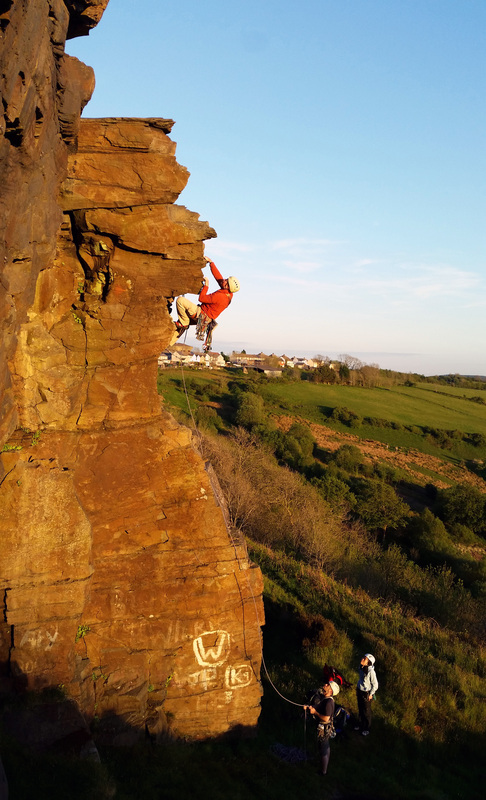 Start from scratch or develop your skills to move to more challenging climbing environments. The choice is yours. A days training will cost £160 for a group of four, with all safety equipment supplied. (We can take up to six climbers at a time). What’s stopping you? Climbing in the Welsh Valleys.